This is an incredible study. Methods: Before engaging in a working memory task based on binding objects and their locations, half of the participants read a series of paragraphs that focused on the individual self and were written in the first person singular ‘I’ (in-dependent self-knowledge), whereas the other half read paragraphs that focused on the relational self and were written in the first person plural ‘We.’ (inter-dependent self-knowledge). Results: Results showed that older adults who were trained with ‘We’ passages were more successful in remembering objects and their location compared to the group of participants who were trained with ‘I’ passages. When younger participants were primed with a passage that focused on the individual self (‘I’), they recalled a lower number of object and location combinations compared to a group of participants who were primed with a passage that focused on the relational self (‘we’). 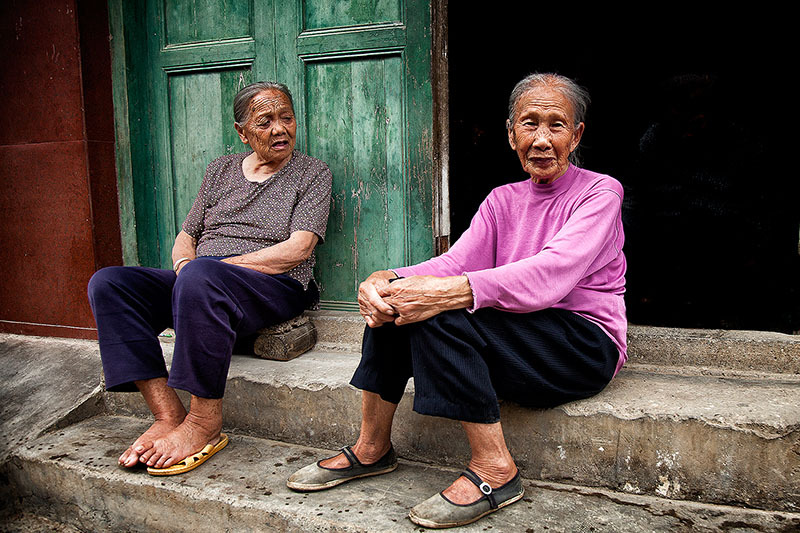 The basic assumption is that an inter-dependent self-knowledge intervention (“we”) may change the cognitive style that older adults use during a working memory task. Specifically, inter-dependent self-knowledge may favour attention to specific social context and to context, in general. Previous studies on the relational self [13,18] found, in fact, that individuals with a highly relational self-view (“we”) were more likely to have more efficient cognitive processes regarding relational information and to encode, organize and retrieve information about others better than individuals with an in-dependent self-view (“I”). The assumption is thus, that when older adults adopt an other-directed cognitive style (inter-dependent self-knowledge), they tend to pay more attention to relational stimuli and increase their memory ability of binding objects and locations together. As suggested by Gardner et al. , it is highly likely that inter-dependent self-knowledge may shift the general importance of the self in relation to others and promote the expansion of the self as possible reflection of universal needs. Consequently, participants may experience a ‘shared cognition’ condition and report a greater amount of positive emotions. Our hypothesis is that inter-dependent self-knowledge conditions may recruit different brain regions such as the amygdala and/or temporal lobes compared to those recruited for in-dependent self-view and that the different component processes of working memory may benefit from the different pattern of activation that a relational based encoding may bring. So, a “we” focus seems to prime our brains to view broadly, while an “I” focus primes our brains to focus narrowly. Focusing too narrowly might help us remember what color the key chain is, but not where those keys lie. 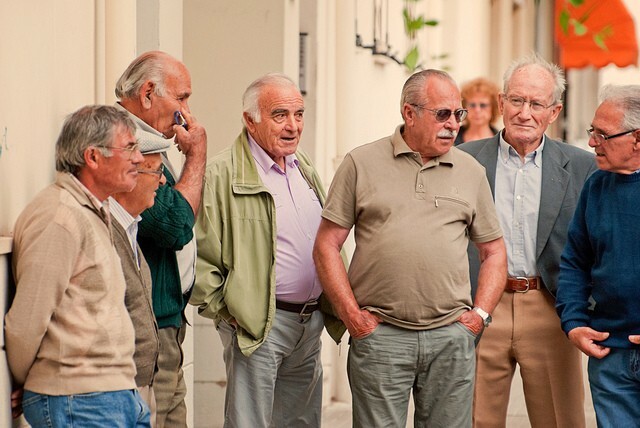 Sardinia, a Blue Zone where men live some of the longest lives in the world. According to Dan Buettner, the author of Blue Zones, Sardinian men tend to congregate in late afternoon over a glass of wine and an argument. This entry was posted in Uncategorized on September 23, 2015 by Bix. I did a search for amount of protein in cheddar, and one of your 2008 posts popped up. Well, before I finished reading it, I found your open-minded approach VERY refreshing. Having read The China Study about a year ago, I am trying to keep my animal protein intake below 15% as recommended in The China Study. So, I searched “Fanatic Cook” to see if you had any other gems. Sure enough, the memory tests with “we” vs “I” priming. Very intriguing. 34 years ago I learned TM (transcendatal meditation) and it has been very helpful, although I don’t meditate as often as I could. I suspect the “we” priming stimulates a mindset that is out-focused, similar to the “cosmic consciousness” of TM. Love your posts. Yes. That’s it. I agree with that. News reporting, journalism, and even literature seems to have taken an “I” centered direction in recent years. I wonder what effect this will have on, not only the individual, but populations.